Sure ABBA songs may be seriously cheesy but their form of pure pop magic is sure to put a great big smile on your face so it comes as no surprise that their massive musical has been a global hit. Having been translated into various other languages, ABBA and musical fans around the world have been blown away by this fun and upbeat show that obviously features some of their biggest hits. Aside from the music, the plotline is pretty charming too and the romantic setting adds to the piece. It has already spawned its own movie too featuring heavyweight movie star Meryl Streep in the principal role of Donna. This is one musical that tours so keep a look out for it visiting a venue near you. If not, then take a look at the film which is fun and flirty with some great actors. It is becoming more and more popular for kids films to be transformed into all-singing and all-dancing musicals, and they are actually a great way to get children into theatre from a young age. The Lion King was obviously one of the big hits from Disney in the 1990s and featured songs written by the incredibly talented Sir Elton John. 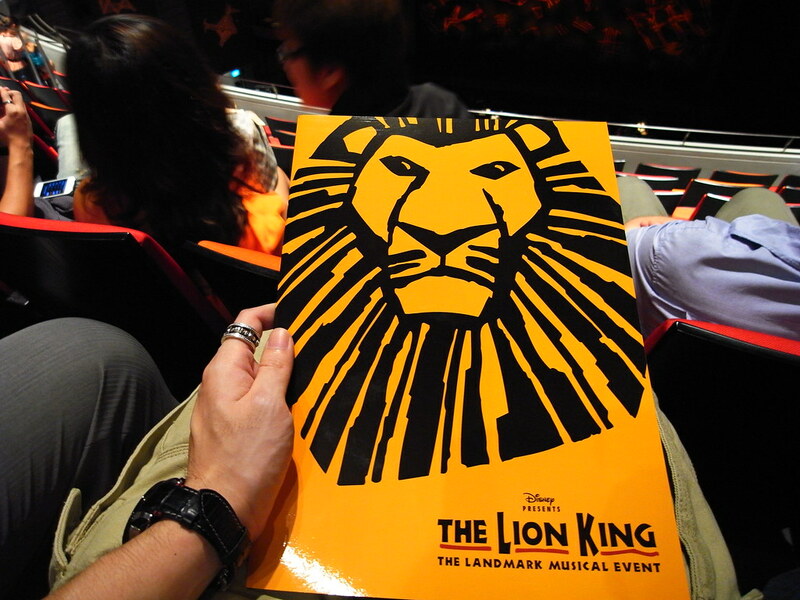 With hit songs such as ‘Can you feel the love tonight’, ‘Hakuna Matata’ and of course ‘Circle of life’, the whole family will be singing along as the stunning sets and visually fantastic costumes only elevate and add to the experience. Ok so we may have already talked about this, but we simply can’t make a list of our favourite musicals without including this historical musical! It has been running since the mid-80s and shows no signs of slowing down thanks to its fairly recent film that featured stars as Anne Hathaway, Hugh Jackman and Russell Crowe in the roles. From the sets to the enormous cast and of course the hauntingly beautiful songs, this is one historically spectacular musical to get out there and see!